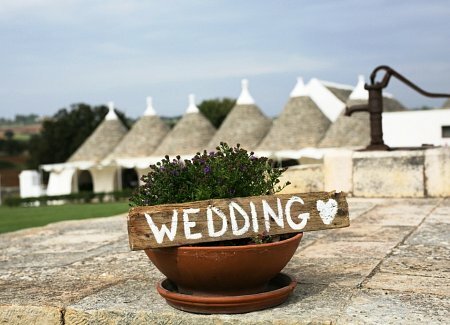 The dream, as envisaged by the bride and groom to be: a stylish, rustic-chic wedding in Puglia – simple, beautiful, and unforgettable – and a dream getaway, a little taste of romantic southern-Italian life and its uncomplicated pleasures for them and their guests. The reality, as made possible by Madama: unforgettable Noci, a quiet medieval town in the Puglian hills, full of welcoming charm. 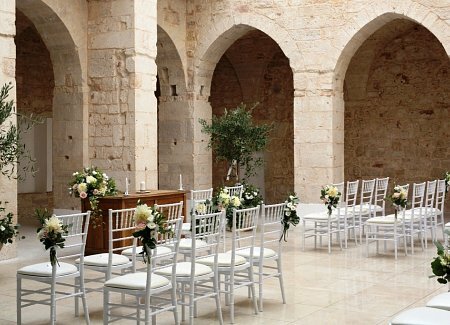 An intimate afternoon ceremony, conducted among the stone arches and cloisters of the town’s historic town hall. 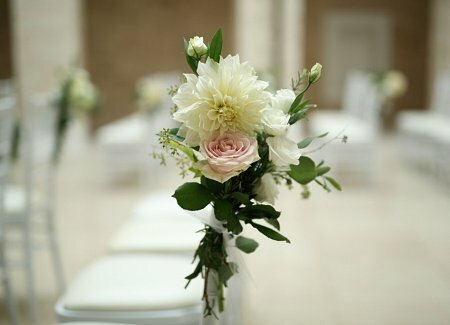 A formal declaration of the couple’s love, with family and friends to witness it, made personal with readings and vows written by the couple themselves, and elegant decorations of roses and dahlias. 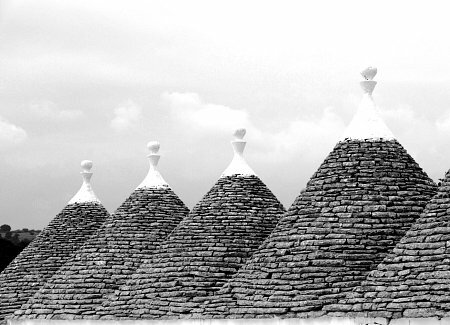 And for the reception, a beautiful white-stone ‘masseria’ and ‘trulli’ – quirky, conical icons of Puglia – nestling among the peaceful copses and olive groves of the countryside outside the town. 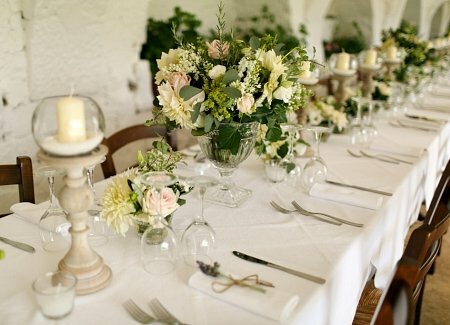 A greeting of prosecco, fresh antipasti, local breads. Fresh mozzarella, made by an artisan while guests watched. 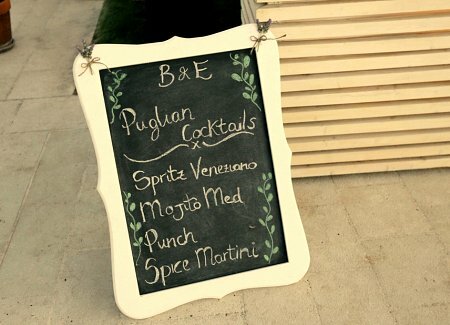 The warmth of an Italian afternoon and the elegant cool of live jazz. 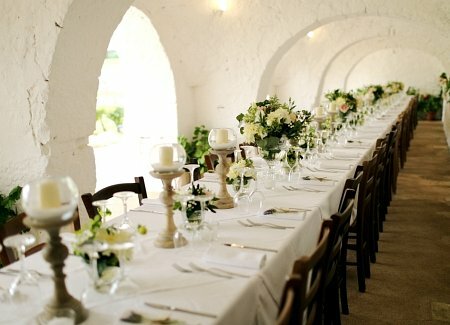 And then the wedding breakfast itself, in the pleasant shade of the masseria’s arches, at a table long enough for the whole party to dine as one. 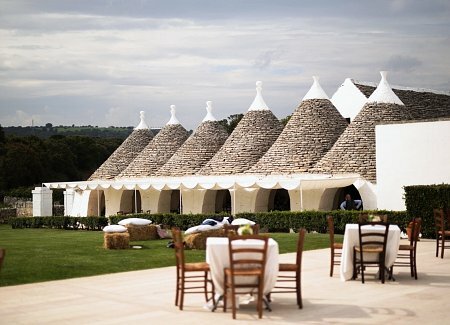 Several courses of handmade pasta, spit-roasted meats, local wines, and light yet indulgent ‘mille-feuille’ wedding cake. Al fresco eating, drinking and merriment, all through the evening until the stars came out; then dancing, cocktails and partying under fairy lights until the night was over. 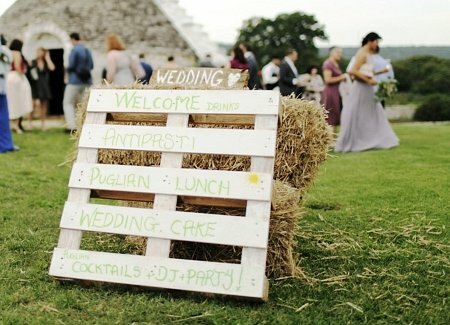 And bride, groom, family and friends all transported back to sleepy Noci – happy, tired, in love with each other and now with Puglia too, and with the newly-created memories of a truly unique wedding day that would stay with them forever. 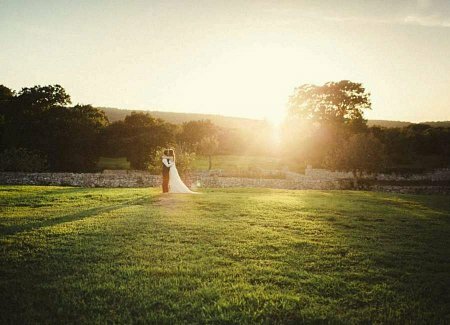 After the wedding, the bride and groom wrote to thank us: ‘Everything has been so wonderful, we are feeling very happy. We were both so pleased with the day – right down to even the smallest detail. The bride’s parents were over the moon too: ‘We wanted to thank you both for your efforts in making the day so special. It exceeded all our hopes and expectations. 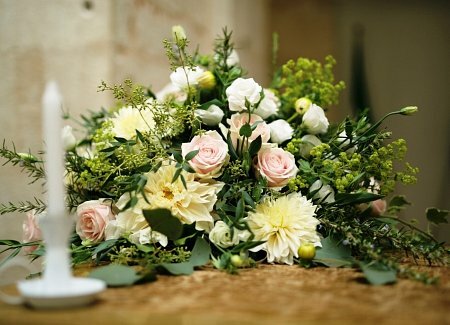 ‘At the town hall the decorations – particularly the flowers – took our breath away, and the service was beautiful. The reception was superb in every way. It was indeed a wonderful and memorable occasion. 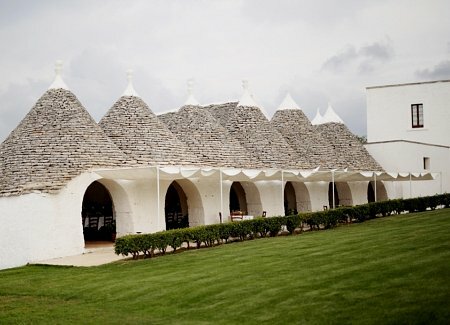 Noci was love at first site for the couple, introduced by the Madama team to the town, and our ‘Enchanting Trulli’, early on in the wedding planning process, on a weekend tour of shortlisted venues with our team. 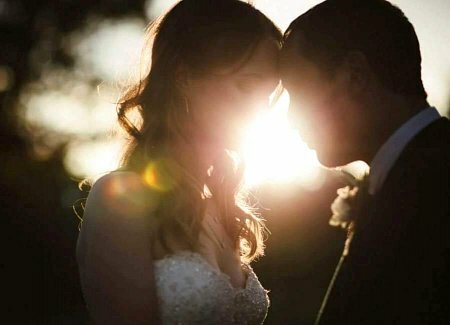 The couple immediately knew the charming little town of Noci, and the masseria in the hills outside, were the place they saw themselves getting married, surrounded by family, friends and the uncomplicated romance of Puglia. 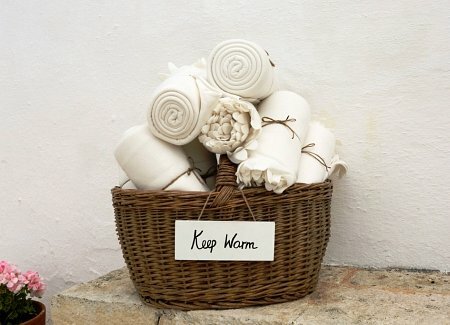 And so, over the course of meetings, conference calls, and emails in both London and Puglia, we worked with the couple to plan – and make perfect – every aspect of the coming day. 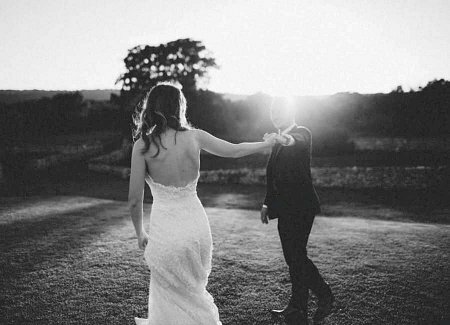 We guided the couple through each step of their journey, supporting their decision-making with our wedding expertise and local knowledge, and working with our network of trusted local suppliers to ensure the couple’s every need and wish was met. We helped the couple hand-pick the apartments, B&Bs and hotels in which they and their guests would stay, using our local contacts and influence to secure the most picturesque spots in Noci, and ensure the prices were just right too. 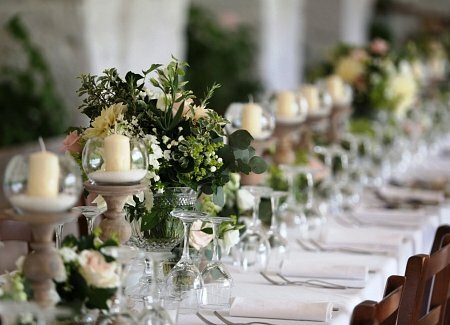 We arranged a weekend trip in advance of the wedding, during which the bride had a trial run of her wedding hair and make-up, and the couple got to sample their wedding menu – right down to the wines and cocktails they would drink – and make any changes. And we arranged the many special touches that would help make the day unique and memorable: an English-speaking celebrant, so the couple could personalise their ceremony with readings and vows they had written themselves; the ‘casaro’ – or artisan cheese maker – who whipped up fresh mozzarella from scratch in front of the guests’ eyes; the afternoon jazz quartet who played both English and Italian songs; thank-you gifts of locally sourced chocolates, cheeses and wines, beautifully presented in rustic-chic wooden gift boxes, for the bridesmaids; even the sumptuous evening cocktail menu, comprising local specialities tailored in advance to the couple’s tastes and preferences. 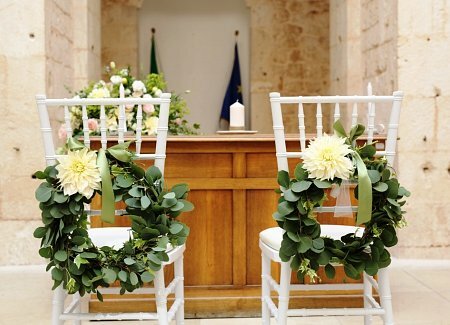 As the big day neared, Madama made sure the wedding party’s arrival in Puglia went smoothly – arranging taxis from the airport and working with the hotels and B&Bs to ensure everyone’s needs were met. 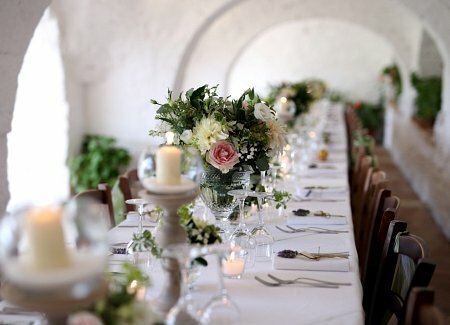 We oversaw a rehearsal the day before the wedding, to iron out any last minute issues, followed by a pizza night in Noci for the whole wedding party – a lovely, laidback gathering that helped settle any last minute nerves! 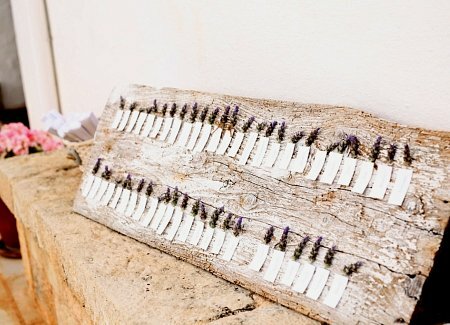 And on the morning of the wedding, we were on hand from the moment bride and groom awoke, making sure all the final preparations were in place: hair, make-up and bouquets for bride and bridesmaids, buttonholes and cigars for groom and best men. Even a hand-delivered lunch of local delicacies, to make sure no one wilted in the Mediterranean warmth! And we remained on hand – ensuring that everything went to schedule, that no detail was missed or forgotten, and that everyone was in the right place at the right time – from the first words of the ceremony to the last spin of the DJ’s decks, when we escorted the happy, tired couple, family, friends and guests back to beautiful Noci and their welcoming beds!